Eveadean Morrison Myers currently serves as Special Advisor to the President for International Programs at Prairie View A&M University. She oversees campus wide efforts to create a campus community actively committed to inclusion and pluralism. She previously served as the Vice President for Equity, Diversity and Global Outreach at North Dakota State University for seven years. Myers served as a member of the President’s Cabinet and was NDSU’s first executive director and chief diversity officer. Myers was Associate Director for Affirmative Action/Equal Opportunity and Diversity for Iowa State University for ten years before coming to NDSU. Myers began her career at the Pillsbury Company Legal Department. Myers’ career expands more than two decades in administrative positions both in public higher education and corporate America. 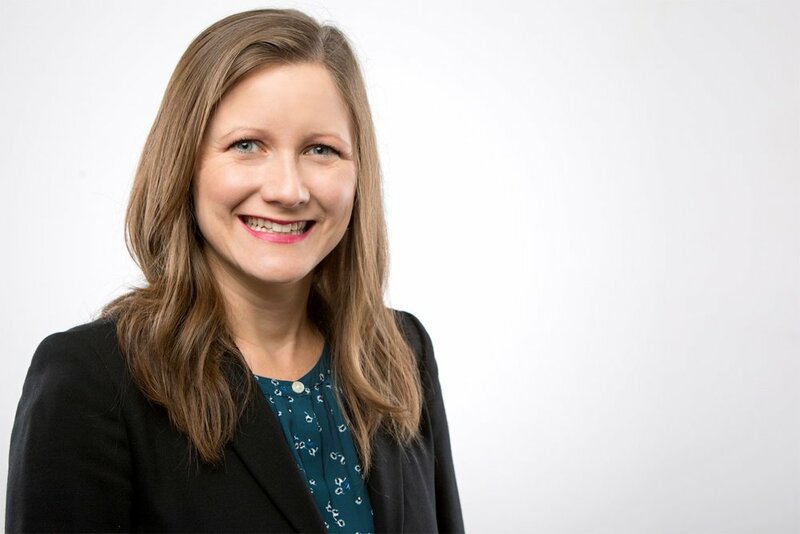 Myers earned her Bachelor of Science Degree from Iowa State University and her Juris Doctorate degree at the University of Iowa, College of Law. As the Senior International Officer at Prairie View A&M University, Myers coordinates university-wide internationalization strategy and efforts and has been instrumental in raising the profile of PVAMU as a globally identified Historically Black Land-Grant Institution. She is the recipient of a Fulbright International Education Administrators Program award, and participated in the Fulbright U.S. – Japan 2013 program, where she had the opportunity to meet with educational leaders and visit universities across Japan. 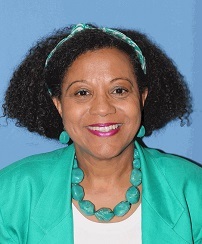 Currently, Myers serves NAFSA as the co-chair for the MIG BMcPie, Region III Diversity & MSI Liaison, the American Council on Education’s Women’s Network Executive Council and as a Mentor for the Diversity Impact Program. Myers also serves on the Diversity Abroad Advisory Board. Myers is a former Board Member of the National Association for Diversity Officers in Higher Education (NADOHE). She previously served as a Board Member for the American Association for Affirmative Action and also served as national membership chair. 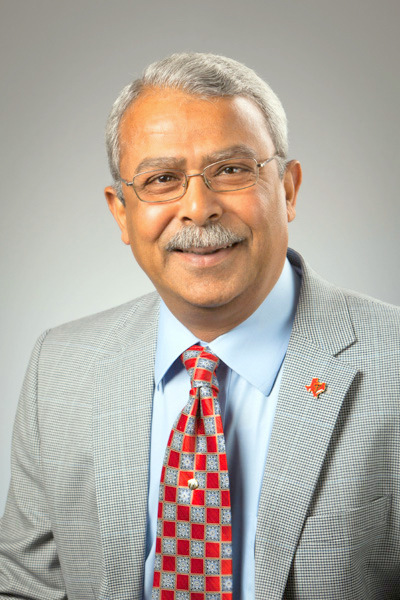 Dr. Sukant Misra is currently serving as Vice Provost for International Affairs at Texas Tech University. His responsibilities encompass all functions of the Office of International Affairs, including International Education Development (international recruitment, international undergraduate admissions, international student life, sponsored students, study abroad), International Student and Scholar Services, International Research and Development (research collaborations, grants administration, international partnerships, and export control administration), International Relations (international alumni, international art and culture, fundraising), and K-12 Global Education Outreach and OIA Operations (facilities, events, and Passport office), as well as the academic center in Seville, Spain and the first degree-awarding campus in San Jose, Costa Rica. He provides leadership in the development of OIA Strategic Plan and preparation of annual Strategic Plan Assessment Reports, and is responsible for other administrative activities (budgets, infrastructure and technology, communication and marketing, etc.). Before that, he served as the Associate Dean for Research for the College of Agricultural Sciences and Natural Resources (CASNR) from 2002 to 2014. He has served Texas Tech University in various faculty and administrative capacities since his initial employment as a faculty member in the Department of Agricultural and Applied Economics in 1993. Prior to joining Texas Tech, he was a researcher at the University of Georgia for three years. Beyond his service to the Office of International Affairs, CASNR, and TTU, he has served on several local, state, regional, and national organizations involved in the advancement of higher education. Grace A. Yates is an International Student Services Specialist at Austin Community College (ACC). She has been with ACC for 8 years. Her duties include international student admissions, immigration advising, and coordinating International Student Orientations and workshops. She also generates and edits an online newsletter for ACC’s international student population. Grace speaks and writes fluent Spanish, has studied abroad in Spain, and travels often to Mexico. She has a Bachelor of Arts degree in International Studies, with an International Business focus, from Texas State University. Steven Garrett is a Senior International Trade Specialist with the U.S. Commercial Service in Houston, an office of the U.S. Department of Commerce. Prior to arriving in Houston in August 2015, Steven served seven years in the Office of the Middle East and North Africa at Commerce Department headquarters in Washington DC. Since graduating from the University of Georgia in 1999, Steven’s professional experience includes work as an aide for two U.S. Senators, a civilian at the U.S. Department of Defense, and soldier for the U.S. Army serving in both Afghanistan and Iraq. Steven received his Master’s in International Commerce and Policy from George Mason University in 2009. Greg Thompson is a Senior International Trade Specialist at the North Texas U.S. Export Assistance Center - an office of the U.S. Department of Commerce in Dallas, Texas. He has been with the North Texas office since August 1998. Prior to that appointment, he was a Senior Import Compliance Specialist with the Department in Washington, D.C. Mr. Thompson obtained his MBA in International Marketing from American University in Washington, D.C. in 1992. His undergraduate work in finance, accounting, and economics was completed at the University of Kentucky. Shannon Bedo is the Director of International Student Services at Houston Baptist University, where she leads efforts for recruiting, admissions, immigration, and programming for the international student population. She has previously served at Baylor College of Medicine and Texas A&M University, as well as in the private sector. She has a Masters of Agricultural Education and a Bachelors of Agricultural Development from Texas A&M University, where she also studied abroad in both Vietnam and Tunisia. Shannon is an active member of NAFSA and is on the chair stream of the Houston Forum. Jennifer Felps serves as the Director of International Studies at Texas A&M University-Texarkana. This role leads global engagement efforts to enhance the university’s internationalization endeavors. She focuses on expanding the global mindsets of students, faculty, and the community by overseeing international student recruitment and retention, study abroad development, and the intensive English program. Felps completed her M.A. in International & Intercultural Communication at the University of Denver. She is currently enrolled in Lamar University’s Ed.D. program focusing on global educational leadership. Dr. Ryan Buck has served as the Vice President at the Texas International Education Consortium since in April 2018. Dr. Buck's expertise is in comprehensive internationalization, partnership development, strategic enrollment management, and collaborating with a broad spectrum of stakeholders to achieve global engagement outcomes. Before coming to TIEC, Dr. Buck previously served three years as the Assistant Vice President for International Affairs at Texas State University where he enhanced the international profile and reputation of the university, provided strategic direction for achieving the university’s internationalization goals, and directed Study Abroad, the Texas State Intensive English program, the International Office, and the Office of International Affairs. Since 2016, Dr. Buck has served on the board of Study Texas and the operating council of the Texas International Education Consortium. Before joining Texas State University in early 2015, Dr. Buck was the Executive Director of International Student Affairs at Brooklyn College of the City University of New York. His portfolio included International Student and Scholar Services, International Education and Global Engagement (study abroad), international marketing and outreach, international admissions, the American Language Academy, and international partnerships, agreements and programs. He served as the Treasurer and Secretary of the board of Study New York. Jessica is the Director of International Undergraduate Admissions at the University of Texas at San Antonio and has worked in the field of international education for more than 15 years. She earned a master’s degree in international education from New York University and her first IE role was in education development in Central Asia. Prior to joining UTSA in May 2016, she spent 11 years in the UK and Austria working in international admissions, marketing, recruitment and partnership development. While in higher education the UK, Jessica was on the board of BUILA – the British Universities’ International Liaison Association – and coordinated their professional development/annual conference events. Daniel is the Director of Multicultural and International Enrollment at Abilene Christian University. Daniel is originally from Cancun, Mexico. He came to Abilene, Texas in 1999 to study his undergraduate degree at ACU. He received a bachelor of business administration and a master in intercultural communication from ACU. He has worked at ACU for eight years where is is responsible for developing all marketing strategies to serve multicultural student from the U.S. and international students abroad.